Home » funny web hack , Google Tricks , website » Get .in Domain name Totally Free from Google ! 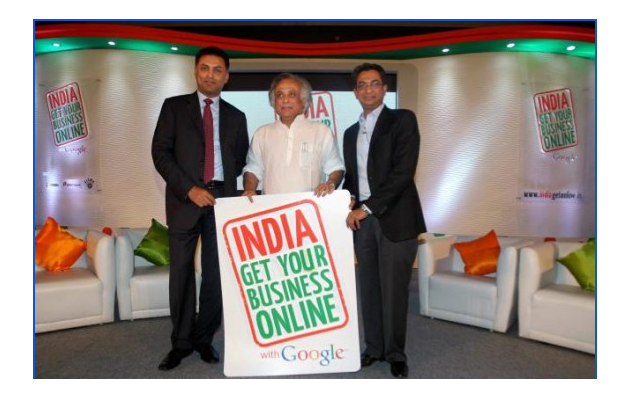 Get .in Domain name Totally Free from Google ! because why to buy cheap ? 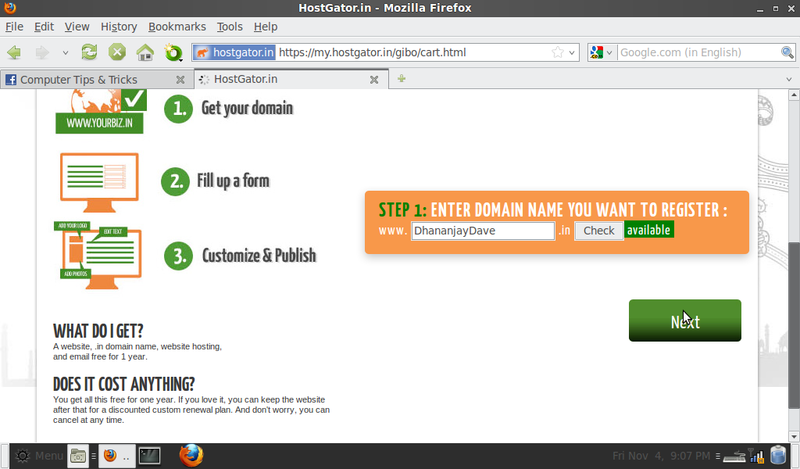 if you will get a free .in domain from Google ! Yes it is,Actually Google has recently partnered with Host Gator -one of the biggest hosting site of the Internet for small and medium businesses. 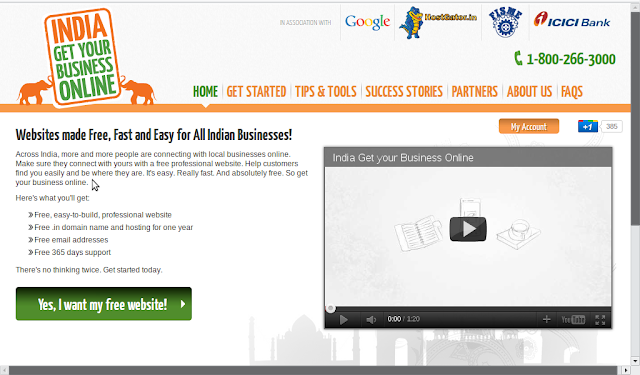 with a Program Called India Get Your Business Online .other partners are Federation of Indian Micro and Small & Medium Enterprises and ICICI Bank.This program is already running in Us ,Italy,Uk and Australia.Now running In India . Great .. now what ? click on Yes , I want my free website and check for your Domain . now you should have a PAN Card ,find out the number . 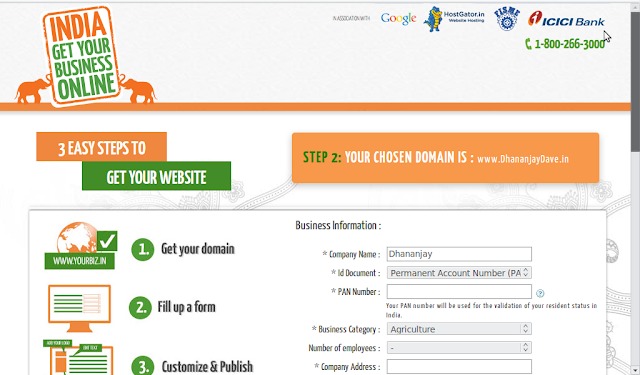 permanent account number will be used while the registration of your Domain . and the last step customize & publish.. your website will be started running in few hours ! like it ? then share it.